The knowledgeable staff at Heart and Health Medical PLLC in Plainview NY provides personalized attention and excellence in family medicine, podiatry, and cardiovascular care to fit the needs of each patient. 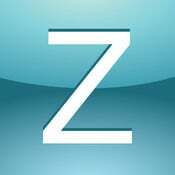 Our cardiologist, podiatrist, and family physicians can see to all of your health care needs. Heart and Health Medical delivers comprehensive and compassionate health care to patients all across Long Island. The practice administers Carotid Doppler, Echocardiogram, Radiation Free and Nuclear Stress Testing, Holter and Event Monitoring, Metabolic Testing, and Peripheral Vascular Studies in each of our three convenient offices across Long Island, including North Babylon, New York, Middle Island, New York, and Plainview, New York. Heart and Health Medical works along with your primary care physician to help care for your heart and your overall well-being for a longer and healthier life. Heart and Health Medical has won the Patient Choice Award in 2008, 2009 and 2010. Dr. Kavesteen is recognized as a “Leading Physician of the World” and the “Top Cardiologist in Babylon, NY” by the International Association of Cardiologists, and as “One of America’s Top Cardiologists 2010″ by the Consumers’ Research Council of America. Dr. Thomas Reisman MD, a local Plainview resident, recently joined Heart and Health Medical at its brand new Plainview Location. 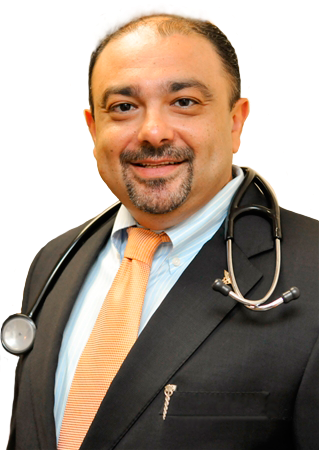 Dr. Reisman earned his medical degree from Charles University Medical School and completed his residency at Mount Sinai Medical Center and the VAMC Medical Center. 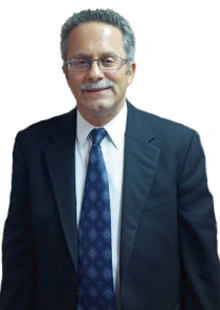 He is Board Certified in Internal Medicine and has served the Long Island community for over 20 years. Previously, Dr. Infantino had been in practice with the well-known physician and radio talk show host of the “Heart Show,” Dr. Frederic Vagnini. 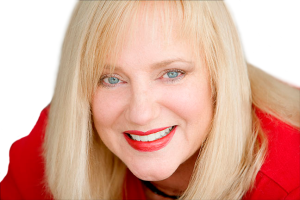 She was a regular guest on Dr. Vagnini’s radio show and created several webcasts aimed at educating the community about both traditional and integrative approaches to such health issues as, menopause management, osteoporosis, and Gastroesphogeal Reflux Dysfunction (GERD). Additionally, she has co-authored two books with Dr. Vagnini, including “The Heart Surgeon’s Secret to a Healthy Heart and Beating the Cardio-Diabetes Connection. Mary Infantino PhD, RN, ANP, BC, has received a doctorate in Nursing from Adelphi University, and is currently an Associate Professor and the Chairman of the Nursing Program at the Post Campus of Long Island University, located in Brookville, NY. 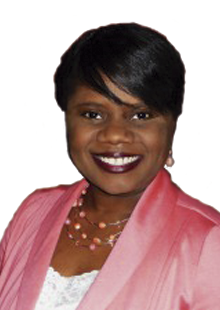 She is state and nationally certified as an adult nurse practitioner. She has practiced as an RN for 32 years and a nurse practitioner for 22 of those 32 years. Dr. Infantino believes that the advantages of her dual role as nurse practitioner and professor are reciprocal. Practice strengthens teaching and teaching reinforces practice. 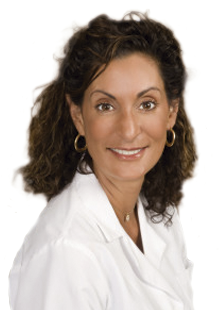 Dr. Infantino practices primary care with an integrative and anti-aging focus, and a sub-specialty in women’s health. She is knowledgeable in bio-identical hormones, weight loss, thyroid issues, supplement programs, and esthetic and facial rejuvenation. Dr. Infantino research interests have been focused on older adult health and women’s health, and she has published in both the nursing and medical journals. She has recently completed her latest research project which included 1500 women, entitled, GatroesophagealReflux symtoms in per-menopausal and menopausal women. The results of this study were presented at the National Association of Nurse Practitioners in Women's Health Annual Conference this year. With more years experience as a Professional Registered Nurse than she will admit to, June Rose, RN, MS has been providing medical cosmetic services to clients in Manhattan, Nassau and Suffolk Counties for the past three years. Botox is used for the treatment of dynamic facial lines between the eyes, on the forehead, and around the eyes and mouth, as well as excessive armpit sweating (hyperhydrosis). Also offered are Dermal Fillers- (Juvederm XC and Radiesse) for deeper lines, lip enhancement and volume replacement, all at very competitive pricing and with a high degree of skill. Because she is also a Certified Mental Health Counselor with over 20 years experience, Ms. Rose is particularly adept at providing comprehensive consultations to assist clients in identifying their needs and formulating realistic expectations. She always takes a conservative approach, both for monetary reasons and, more importantly, to achieve the most natural and therefore beautiful results. 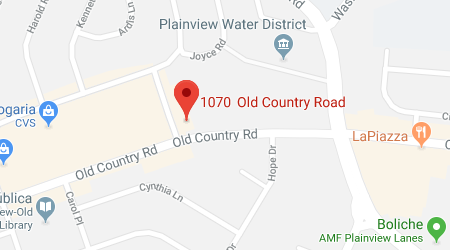 Heart & Health Medical has an office in Plainview, NY, & our doctors are all Board Certified in their respective fields, including Internal Medicine, Cardiology, Podiatry, and Nutrition. Call us today or schedule an appointment now!